What inspired Uniti’s bold new look? 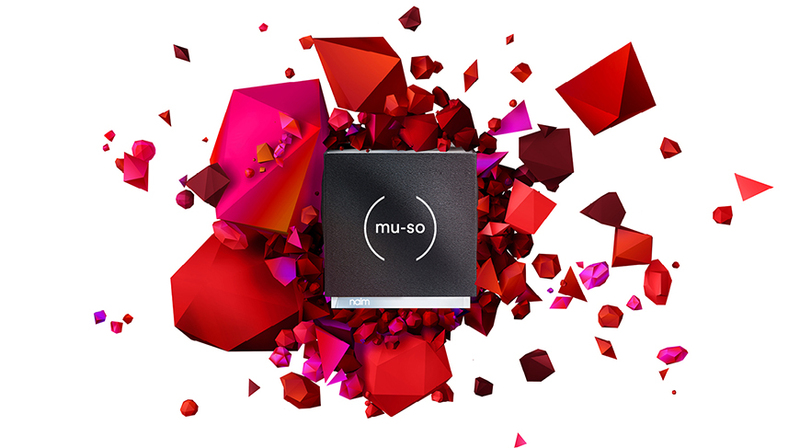 There is a clear similarity in the use of finned extruded heat sinks that was taken from our work on both Statement amplifier and Mu-so wireless music systems. A key advance with the new Uniti range was the design and materials used in the enclosure to maximise the available space. Using high-grade components to achieve the very best solution was a given; specialist grades of aluminium were used to ensure the most efficient heat removal from core electronics, and a great deal of care was placed on smart circuit design, internal functional and component layouts. Delicate electrical signals are protected with shielding and are carefully positioned to provide optimum signal integrity. One look inside any of the Uniti systems and the density and complexity of the solution is a pleasure to behold. 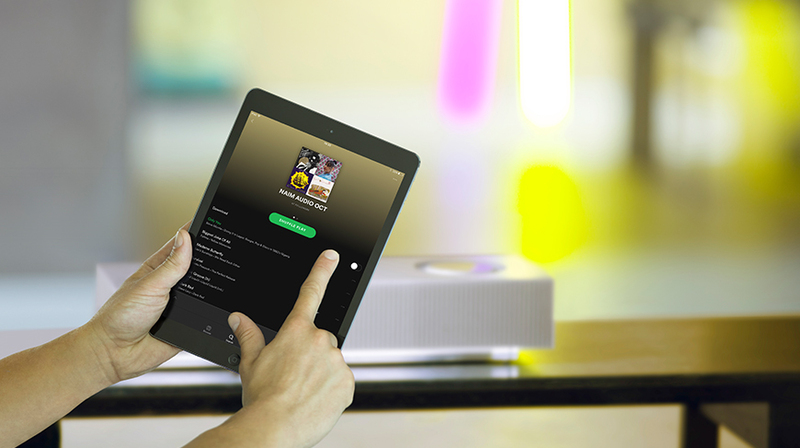 It is difficult to imagine more Naim knowhow per cm³ than you’ll find in Uniti. 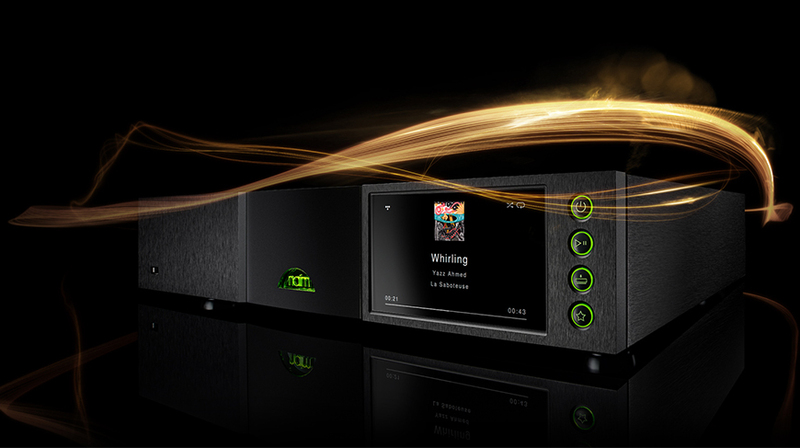 How have you balanced Naim’s heritage with new technology to make sure the new range is still ‘Naim’? Although we value our heritage greatly, we are not a company that relies on our past. We have embraced many new cutting edge technologies in Uniti which give us truly unique products in the market place today. We took inspiration from Statement, our NAIT integrated amplifiers and the Mu-so range and with it, created a brand new state-of-the-art range, both looking back at our heritage and forwards to its continued evolution. The same rationale was applied to the industrial design aesthetic. 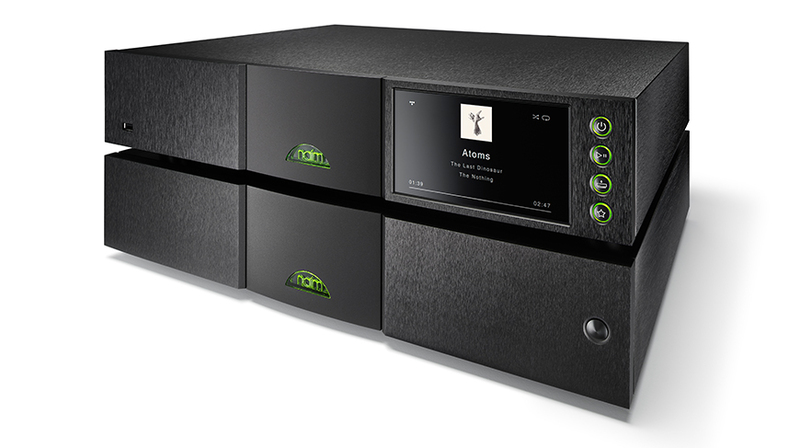 These precision units are Naim through and through and offer the highest levels of engineering integrity. We want to make our customers happy with the design, and create the perfect portal into the world of music that shapes all our lives. What electronic design cues did you take inspiration from for Uniti? We used technology taken from our iconic NAIT integrated amplifiers and re-worked it to create the best solution possible for an all-in-one player. Class A/B amplifiers are large and heavy but they also deliver music in a way we have always believed in. A fundamental design cue with Uniti was looking at our heritage. And your favourite new features? I love that Uniti now has over-the-air updates, no more hunting for an elusive cable and connecting via a computer. 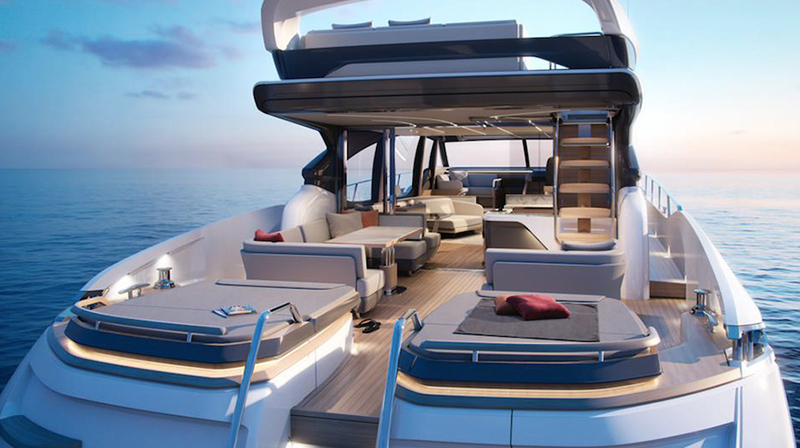 Linked to that, we have also installed state-of-the-art WiFi, cleverly hidden with a piece of design – the receivers live within specially machined slots in the heatsinks. What’s different in the design of Uniti Nova that makes it the reference system in the range? Uniti Nova is tailored for the customer who want the ultimate performance from the Uniti range. Although it is identical in size to Uniti Star, it has been configured to offer the very best amplification solution that we can implement in a single box compact enclosure. The CD rip and play mechanism has been removed and all available space has been used to provide 80W per channel of Class A/B amplification; capable of driving the most demanding of loudspeaker loads. One look inside Uniti Nova and it is obvious where all the additional effort in the amplification stages has been made. One listen and you’ll understand. Why did you change from the pull-out CD tray in NaimUniti 2 to a slot loader in Uniti Star? Advances in data access and retrieval combined with added processing power and software control allowed us to implement high quality ripping and playback functionality from a slot loading mechanism without performance loss. It also freed up space for additional amplification wizardry and allowed for a very slick and user friendly disk handling and ripping experience. How does Uniti Atom differ from UnitiQute? Uniti Atom truly represents a distillation of our very best design thinking. We always had UnitiQute in our minds as the target to beat. This time, we wanted a full colour display, a precision top surface volume control and all the new additional functionality and connectivity that the new Uniti electronics platform could offer. We also wanted to get a noticeable increase in power over UnitiQute so that Uniti Atom could drive a wider variety of loudspeakers with finesse. And it looks like people are falling in love very quickly with Uniti Atom - our first five-star review was released this week by What Hi-Fi? Sound & Vision. It is wonderful to see after so much effort has been put in across the company. Following on from Uniti, will you be changing the looks of the rest of your ranges? The Uniti range is very distinct and we have given it a unique aesthetic. The same can be said now of Mu-so and Statement. Today we have four key ranges. Each on can evolve at its own pace and the current ‘black box’ classic look, which we love is here to stay for the foreseeable future. 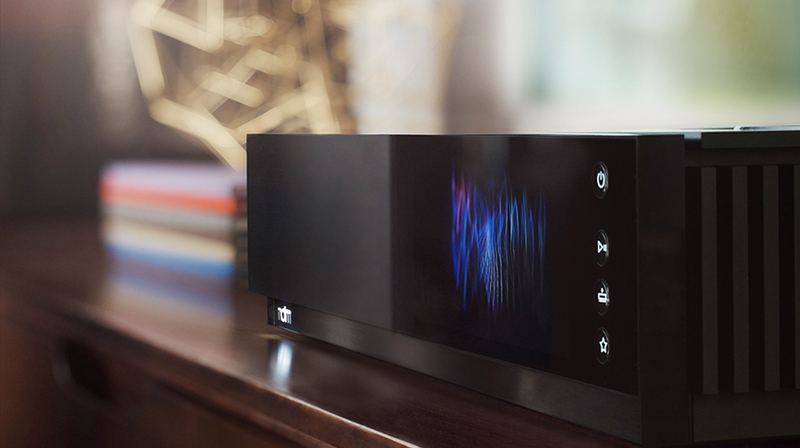 To experience your music with Uniti, visit your local retailer.